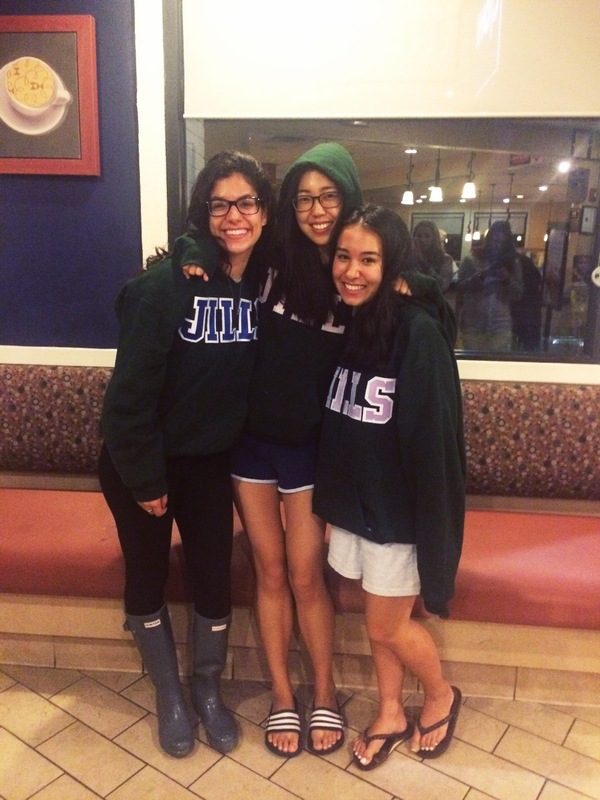 We are SO happy and excited to announce our newest Jills, Emma Chu (JJ’19), Natalie Kim (JJ’19) and Sam Termine (JJ’18)!! Thank you so much to all the callbacks who came out last night– the amount of talent we saw was incredible, and our decision was not an easy one. We hope to see you at future auditions next semester or beyond! Previous Post Fall 2015 Callbacks!